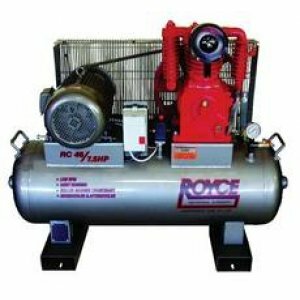 Compressor Care is the home of a huge range of air compressors for all industries. Established in 1982, our friendly staff has the best knowledge of the best air compressor for sale on the market. 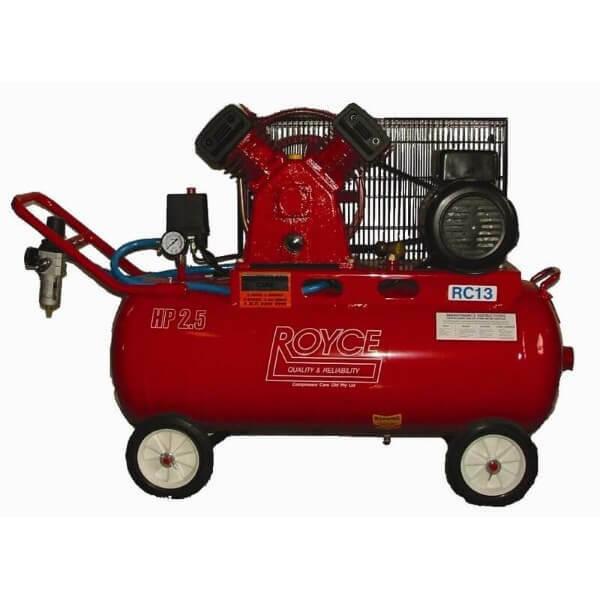 Air compressors are a vital component for various industries and at home restorations and projects. 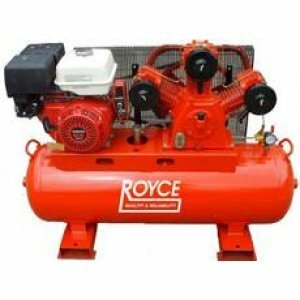 We offer a wide range of air compressors for sale at various price points and sizes. 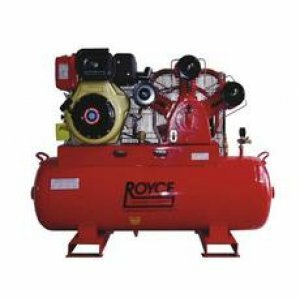 Royce Air Compressors are renowned for their quality and reliability. Our specialisation in Royce equipment allows us to increase our knowledge on our range of products and their applications. Each air compressor for sale has its own set of advantages, depending on its use. Our Single Phase Oil Free compressors can be found in tattoo studios, while our diesel compressors are for larger projects, such as mining activities. Whether you’re a home handyman, tradie, medical practitioner, tattoo artist or agricultural industry professional, we know what you need. With over 35 years of experience, we can help find the right device for you. Our comprehensive range of available units work by converting power into potential energy, stored as compressed air. The pressurised air is utilised by the kinetic energy being released, while the tank depressurised. The compressor tank uses a pressure switch to determine a preset limit and will re-pressurise the unit for continued use. You can set the pressure requirements for any tool you’re using. We also have a wide variety of air compressor parts for sale, but the best form of maintenance is prevention. Air compressors are lower maintenance than other motor types, but we can help fix any issues that may arise. We pride ourselves on our combined knowledge of all types of compressors used in Australia over the past 50 years.